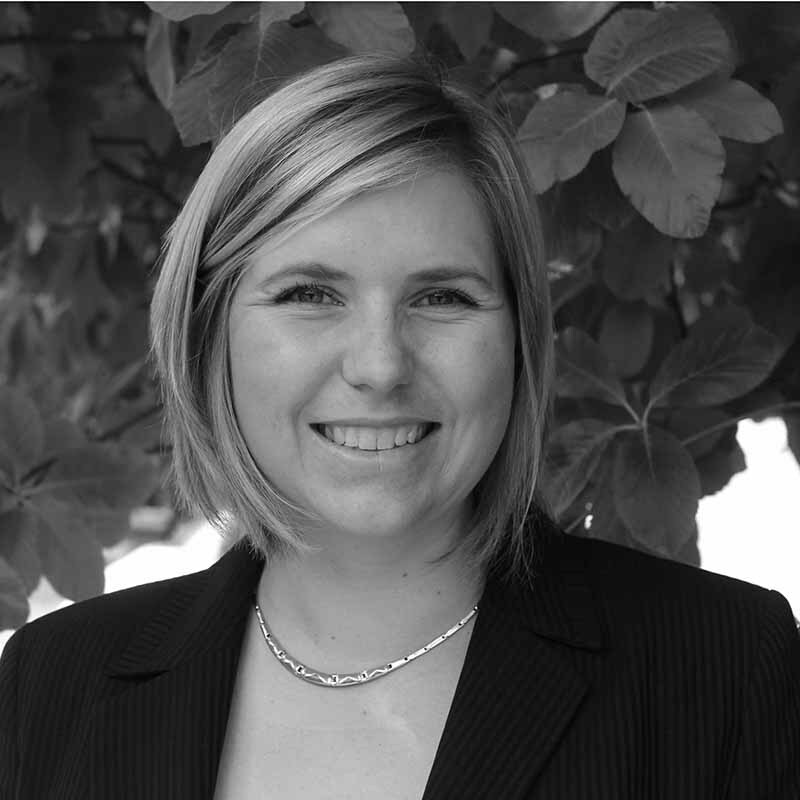 Silke has been with CSA for over 10 years, and has worked in both the Landscape and Urban Design teams. She has an Honours Degree in Landscape Architecture and a Graduate Diploma in Urban Design and Place Shaping, and is also a Chartered Member of the Landscape Institute. She specialises in identifying the initial development opportunities and constraints of a site and producing development and landscape strategy plans to obtain outline planning permissions. Her knowledge of both urban and landscape matters allows her to bring a balanced view to her documents and designs, ensuring the built and natural environment complement each other, while also considering the viability of a scheme.